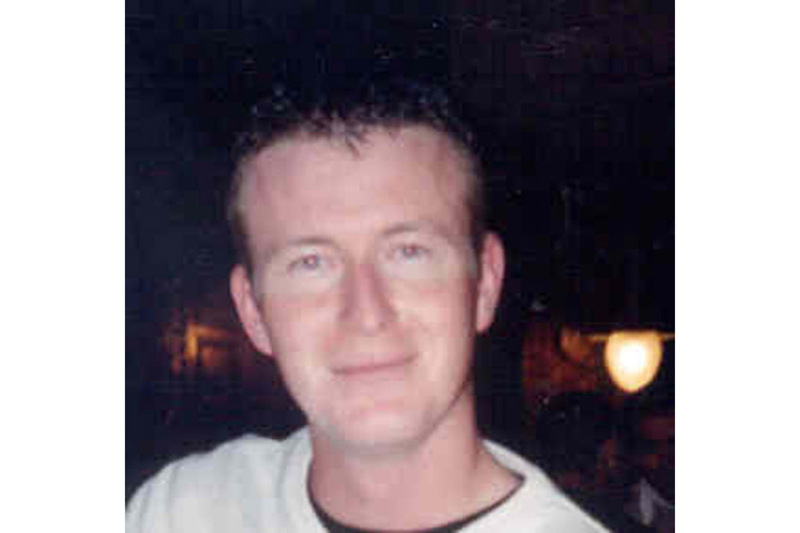 It is with deep regret that the Ministry of Defence can confirm the deaths of Lance Corporal Ian Keith Malone and Piper Christopher Muzvuru, both 1st Battalion, Irish Guards, who were killed in action in Basrah on 6 April 2003. Lance Corporal Malone, who was 28, was born in Dublin and enlisted into the Army in Belfast in July 1997. After training, he joined his Battalion in March 1998. He was promoted to Lance Corporal in October 2000 and served on Operation Agricola in Kosovo. He was a valued member of the Pipe Band after completing a Piper’s Course in April 1999. He had also seen service with the Battle Group in Poland, Canada, Oman and Germany. He deployed on Operation Telic in an armoured infantry section with Number 1 Company, Irish Guard, as part of the Royal Scots Dragoon Guards Battle Group within 7 Armoured Brigade. Ian was a wonderful son, full of life and vitality, fun and wit. His family and girlfriend are devastated to learn of his death. He had so many friends and so much to live for. He loved the Army and lived for the excitement and challenges that being a soldier brought. He was proud to be an Irishman and proud to serve in the Irish Guards. His family takes some comfort from knowing that he died doing the job he loved. The family have stated that they do not wish to speak to the media directly and request that their privacy be respected at this sad and difficult time. Christopher Muzvuru, who was 21, was born in Zimbabwe and enlisted into the Army in February 2001. After training, he joined his Battalion in October 2001. In April 2002 he completed a Pipers course at the Piping School in Edinburgh and was a valued member of the Battalion’s Pipe Band. He deployed to Operation Telic in an armoured infantry section with Number 1 Company, Irish Guards, as part of the Royal Scots Dragoon Guards Battle Group within 7 Armoured Brigade.